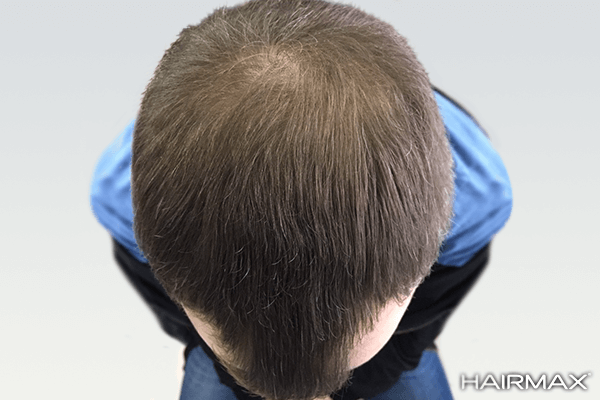 Regrow your hair & regain your self confidence. The sooner you get started the better the results. Inspired by a real HairMax success story. 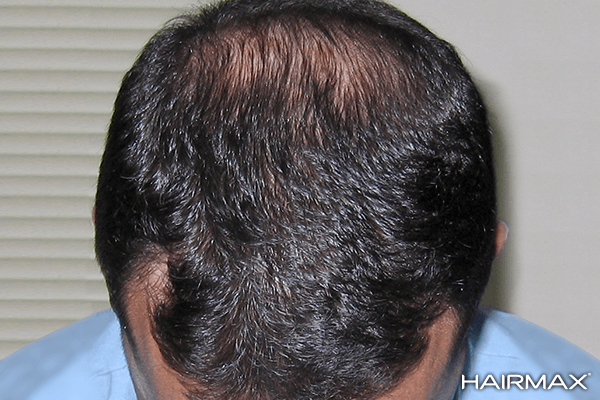 Follow Brian on his journey from hair loss to hair growth. 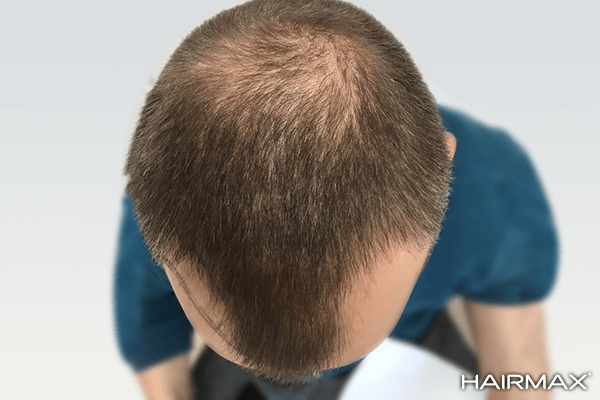 His diminished hair also diminished his self esteem - until he found the solution. 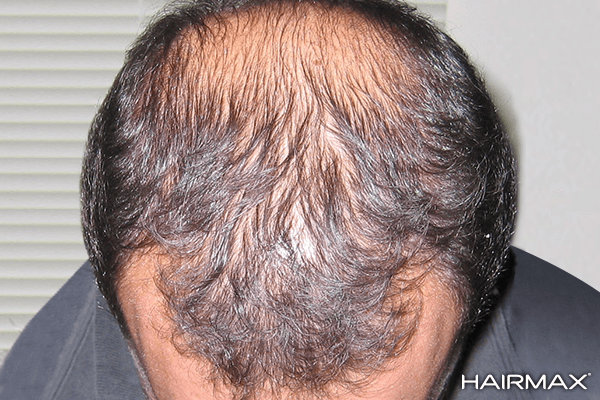 HairMax helped Brian's hair grow stronger, and with his new-found self-confidence, he grew stronger too! Gain the confidence great looking hair brings. 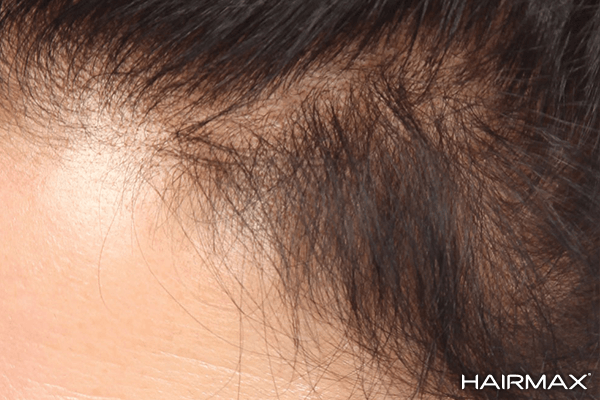 "When I first noticed HairMax was working and my hair was growing back, I was excited." 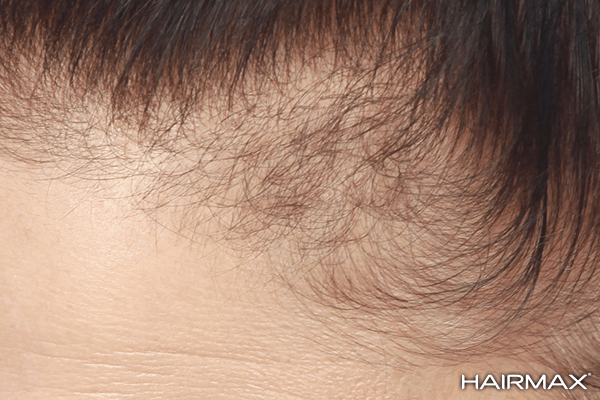 "I saw noticeable hair growth on the back and on the front of my head."